If you find that your pets have suddenly become infested with fleas, you may want to check your yard. It is not uncommon for yards to be full of fleas. When your pet goes outside, the fleas jump on him. Your pet then brings them inside. Once you treat your pet and pet areas inside your house, you will need to concentrate on killing the fleas in your yard. Otherwise, your pet will just become re-infested when he goes back outside again. 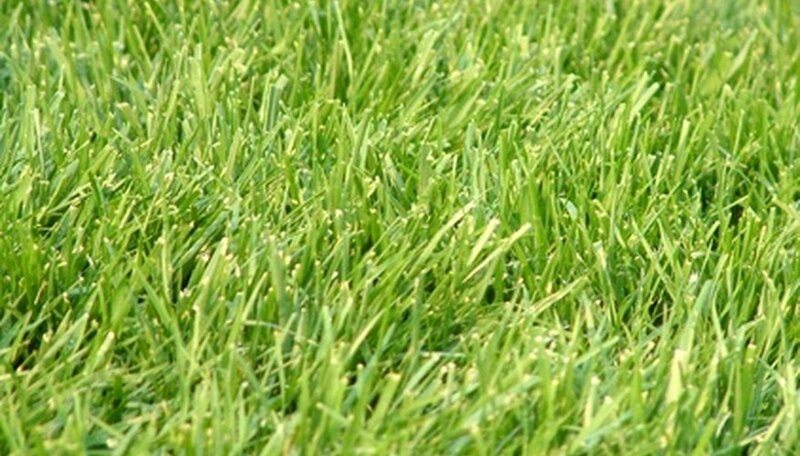 Keep your grass as short as possible by mowing it often. Fleas prefer long grass because it gives them a place to hide. Sprinkle food-grade diatomaceous earth all over your yard. Diatomaceous earth is safe to use around pets and small children, but it pierces a flea’s exoskeleton when the flea touches it. This causes the flea to dehydrate and die within three days. Place a layer of cedar chips around the perimeter of your property. Fleas hate the smell of cedar. Surrounding your yard with cedar chips will deter fleas from coming on to your property. Grow pennyroyal plants in the shady areas of your yard. Pennyroyal plants are traditionally used to repel fleas. Since fleas enjoy the shade, you will want to establish your pennyroyal patch there. Treat your pet, home and yard on the same day to ensure that none of the fleas survive. If you cannot get rid of the fleas in your yard naturally, you will need to use an insecticide that contains an IGR (insect growth regulator). After this treatment, keep your pets and small children out of the yard for the amount of time specified on the packaging. Insecticides are harmful to pets and small children when ingested.